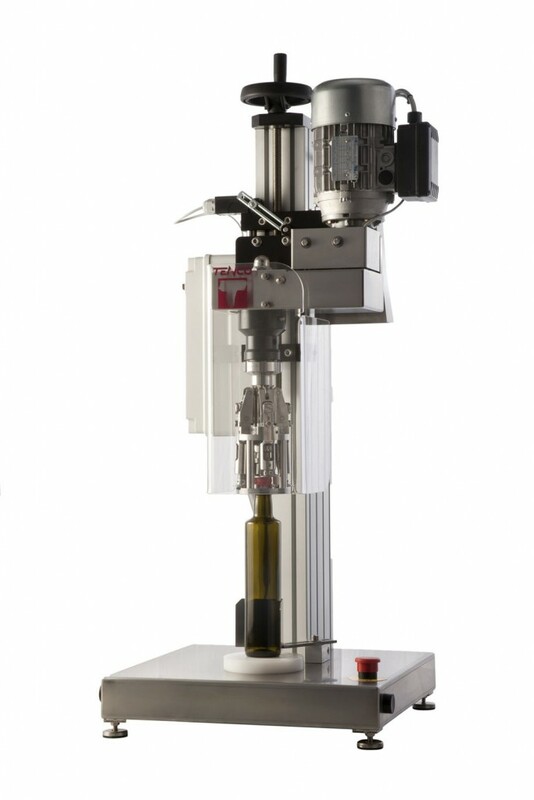 We have manual and automatic bottle filling, capping and labeling machines and a wide range of closures and packaging options to suit your requirements. 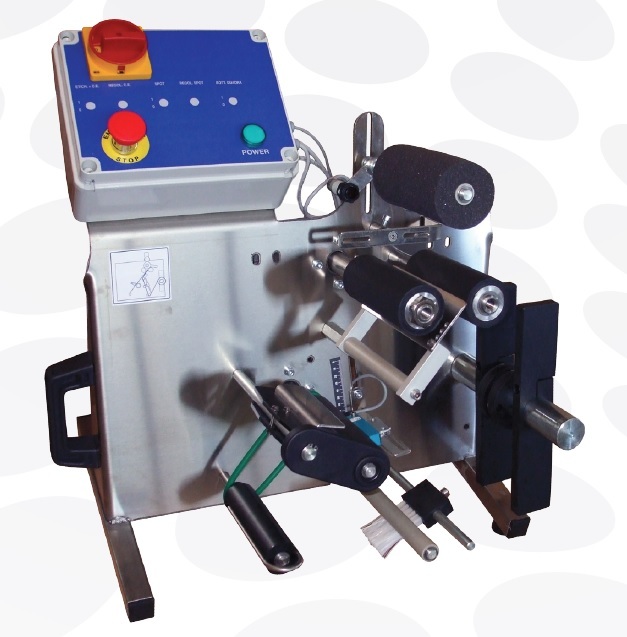 We sell a variety of cork and plastic closures as well as PVC heat shrink capsules and bottle sealing wax. 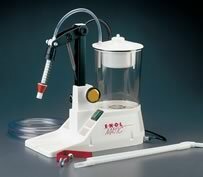 We have readily available everything you need from cleaning and sterilizing products as well as funnels, cartons, dividers, and carry packs. 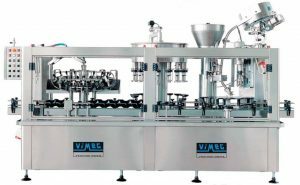 Zambelli Vimeg Prima Monobloc, Bibloc, Tribloc and Quadlibloc bottling solutions. Click the image for more information! 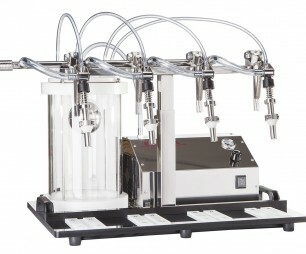 The Zambelli stainless steel bottle fillers are designed to satisfy the requirements of small wineries. The machines are built entirely from 304 stainless steel and the spouts are flexible to facilitate the insertion and extraction of the bottles. View the Zambelli Catalogue HERE. 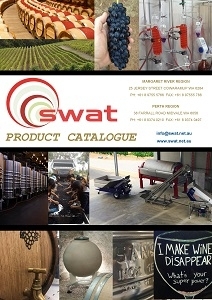 Click HERE to see our range of corks and other closure types including Nova-twist, Zorks, Hoods, Muselets and more.